Road trip! Club House for Chefs has already begun its inaugural coast-to-coast tour of Canada’s culinary landscape — and you’re invited to watch as it happens. With more than 20 chefs, 25 restaurants and a lot of dishes-to-be on the itinerary, the staple-spice company will continue to share everything in the moment, from cooking to city exploration alongside special guests. This year, stops include Edmonton, Winnipeg, Victoria, Halifax and Montreal. 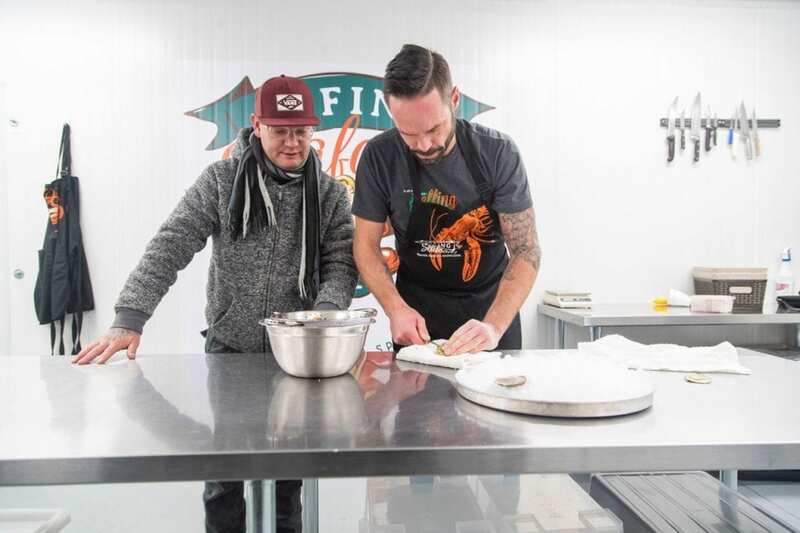 With hunger and seasonings a-plenty in tow, Club House for Chefs kicked off its savoury adventure in Edmonton, Alta. 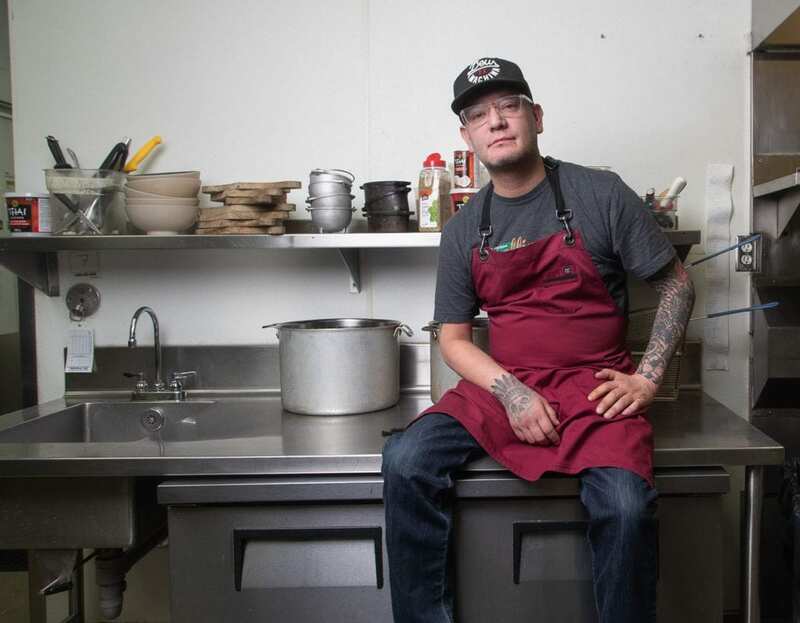 Getting the best feel of the city before taking on the restaurant scene, the spice squad called upon Cook It Raw alumni and SC Restaurant executive chef Shane Chartrand to give them the grand tour. 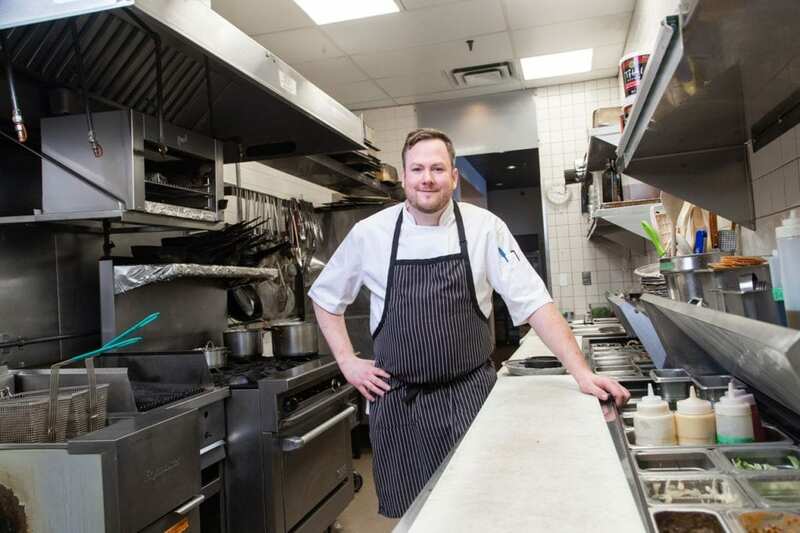 From there, everyone on-site and online was personally shown the major destinations and local businesses that continue to define chef Chartrand’s personal Edmonton. The Chartrand experience commenced with a visit to Strawman Farms. 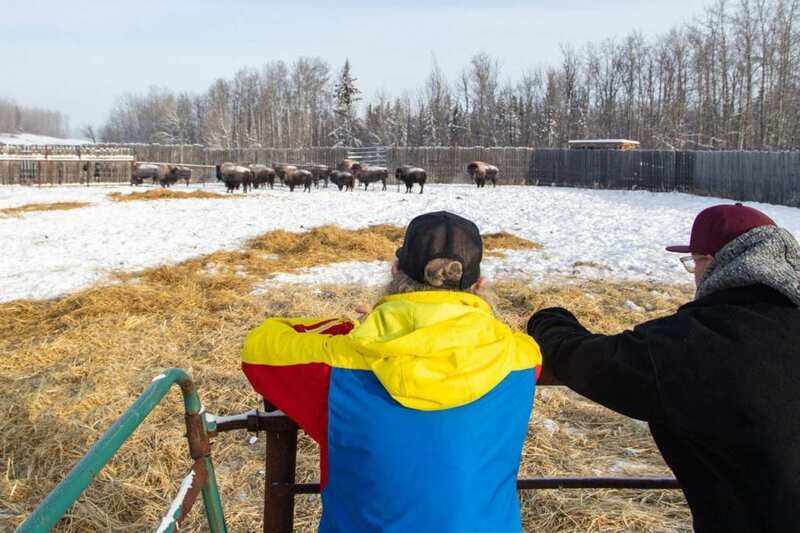 Founded in 2009 as the city’s ultimate source of all-natural bison products, the team at Strawman Farms prides itself on providing high-quality products, while raising free-range bison without the use of antibiotics, steroids, vaccines and growth hormones. For their loving, accredited dedication and attention to bison life, environmental impact and product delivery, chef Chartrand has proudly made the farm his go-to for the tasty bone broth currently found in his dishes at SC Restaurant. With broth in the bag, it was time to head over to Mo-Na Foods. 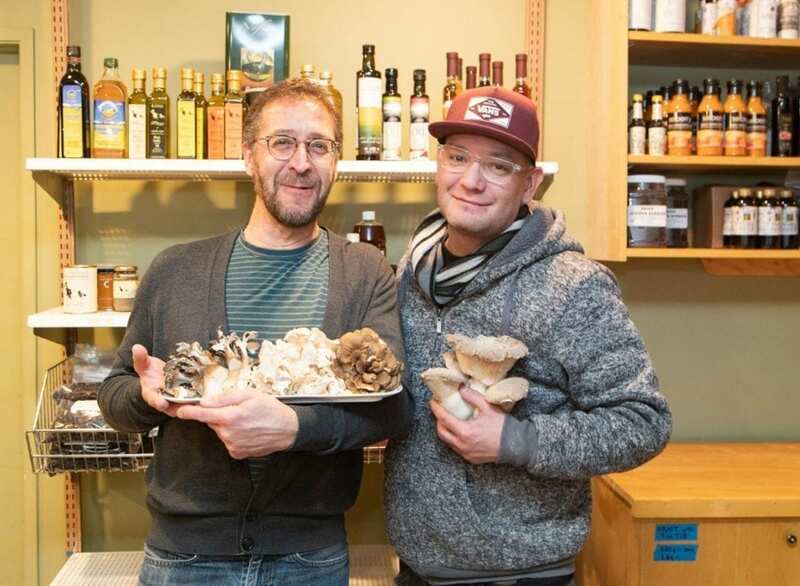 Already offering a wide range of produce, including berries, wild rice and seasonal greens, Mo-Na Foods grew its notoriety by becoming Edmonton’s knowledge-and-supply leader in gourmet mushrooms. 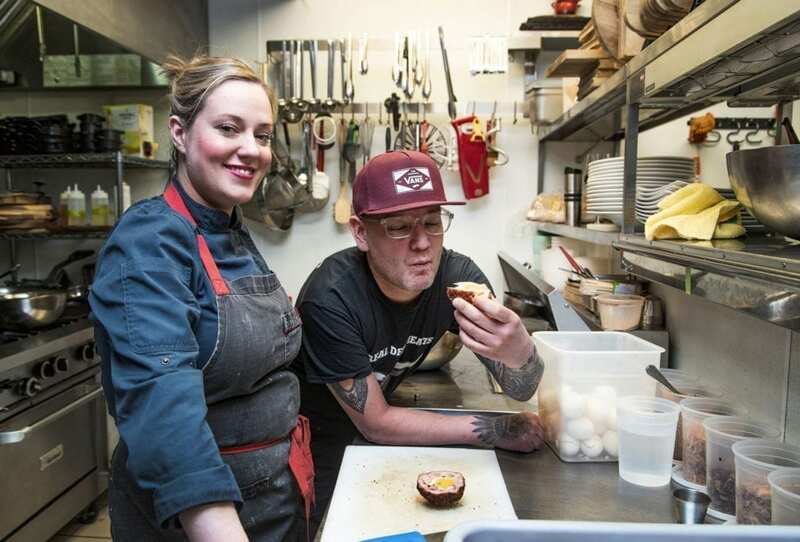 The tour then continued with a stop at London Local for a lesson in savoury scotch eggs from Gold Medal Plates medalist and Guy’s Grocery Games champion, chef Lindsay Porter. Run alongside her partner, Evonne Li, London Local is an English-inspired casual-dining establishment with its own notoriety for its fish, chips, sticky-toffee pudding and, of course, being home to Edmonton’s original scotch egg! With scotch eggs sous vide and consumed, the team was treated to a crash course in properly shucking oysters, courtesy of Effing Seafood. Full of #effinglove for OLD BAY Seasoning and ingredients sourced from both the east and west coast, Rob Tryon and his Effing Seafood squad highlight seafood sustainability and quality throughout their store, fish club and oyster bar. They also bring their cause to the community through outdoor markets and restaurant events. 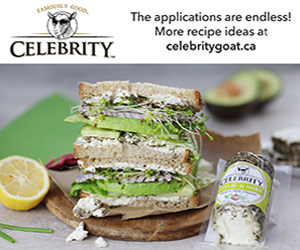 Of course, no culinary tour of Edmonton would be complete without cooking up a storm at nearby hotspots, using the locally sourced ingredients firsthand to create three new Club House-enhanced recipes. 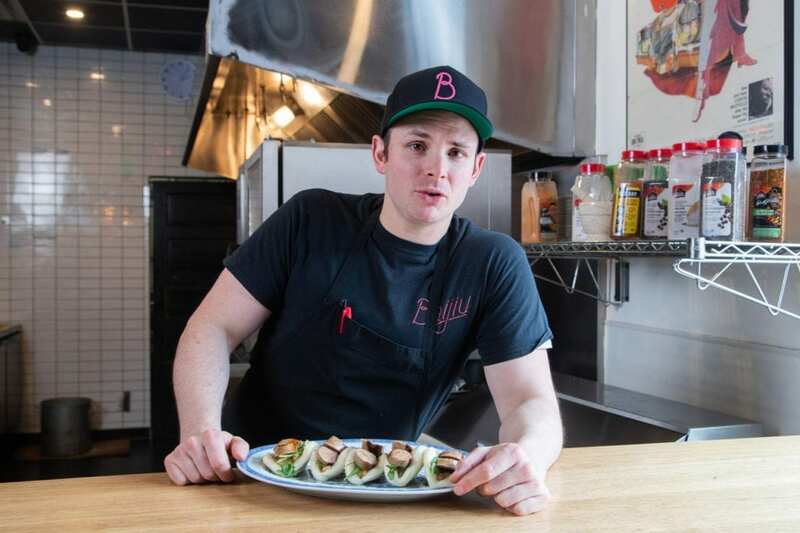 First up was Baijiu — an eatery and cocktail bar by executive chef Alexei Boldireff — for some delicious Asian fusion. 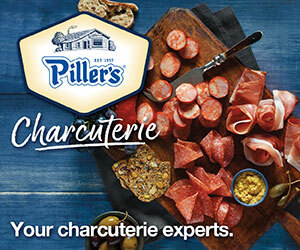 With La Grille Brazilian Style BBQ Seasoning, Keen’s Dry Mustard, Old Bay Seasoning and Club House Cracked Black Pepper on hand, they teamed up with chef Boldireff to create a savoury new appetizer, the Brazilian BBQ Pork Sausage Bao with Mustard-Pickled Apple. 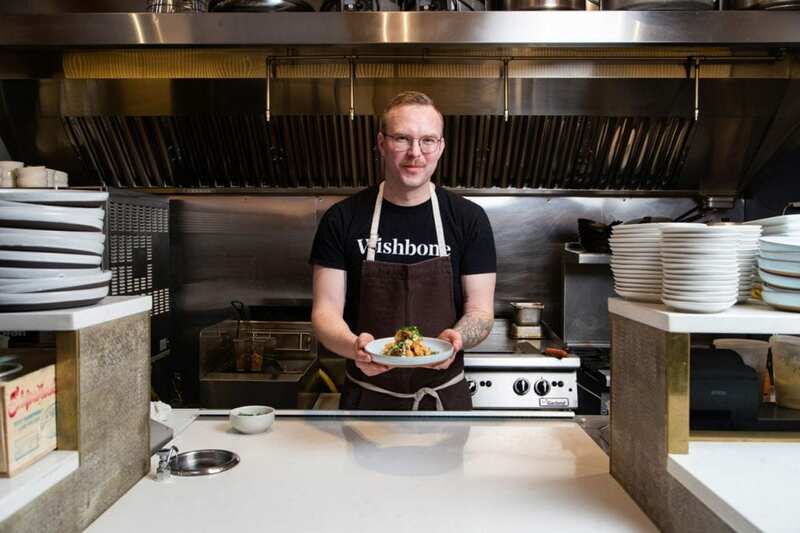 A third addition to chef Brayden Kozak’s Three Boars Restaurant Group, the next stop was Wishbone, a burger-and-oyster bar. There, Club House and chef Kozak collaborated to heat up menus nationwide with a Fiery Habanero & Roasted Garlic Popcorn Shrimp recipe featuring the new La Grille Fiery Habanero and Roasted Garlic Seasoning and Club House Ground Black Pepper. Following up a cold commute with hot comfort was classic French-contemporary establishment The Marc, helmed by chef Spencer Thompson. 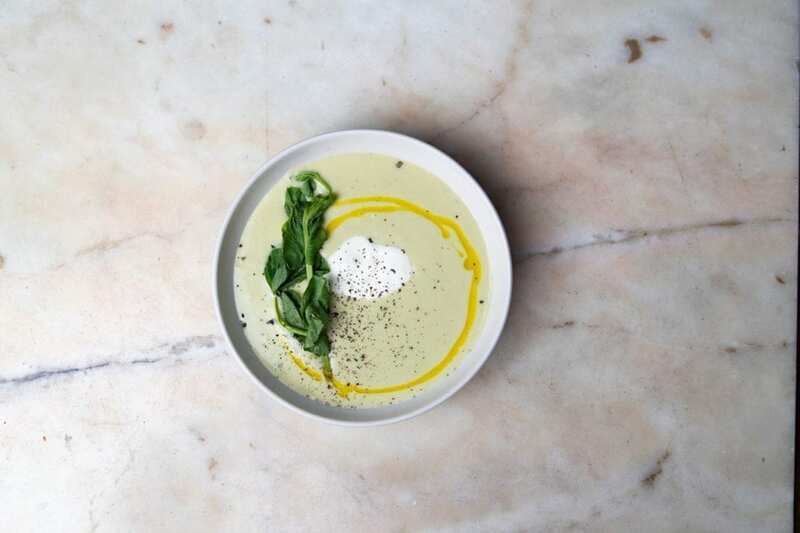 There, chef Thompson demonstrated the versatile nature of Thai Kitchen Green Curry Paste and Thai Kitchen Coconut Milk through the collaborative creation of a tasty Coconut Curry and Fava Bean Soup recipe, perfect for chilly Albertan days and beyond. Rounding off the tour — and the team’s appetites — was River Cree Resort & Casino’s SC Restaurant, a recently rejuvenated casual-dining destination managed behind the line by none other than their guide for a day and Indigenous-education leader chef Shane Chartrand. Inspired by the generations-old culinary traditions of his First-Nations roots, chef Chartrand continued his mission of storytelling through food with his latest creation, a Salt Roasted Beet Sala with Candied Pistachios and Coconut Cream, seasoned with care using Thai Kitchen Red Curry Paste, Thai Kitchen Coconut Milk and Club House Oregano Leaves. Stay tuned as the Coast-to-Coast adventure continues with a journey to the Manitoban capital of Winnipeg. 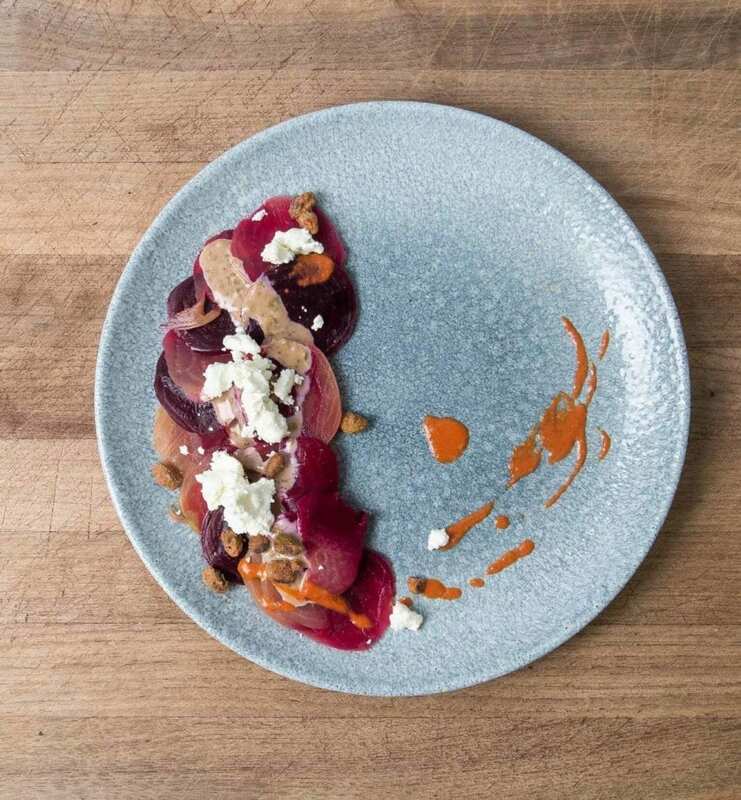 You can follow along on Instagram by following @CH4Chefs / #CHCoast2Coast as the team unveils new dishes and destinations with special guests, including chefs Mandel Hitzer (Deer + Almond), Sean Bernard (Oxbow), Jesse Friesen (The Merchant Kitchen) and Christa Bruneau Guenther (Feast Café Bistro).